On the 31.3.2019, NORWEX formally announced their business opening in Asia with their first flagship store here in Malaysia. They are not new, being in business over the last 25 years. 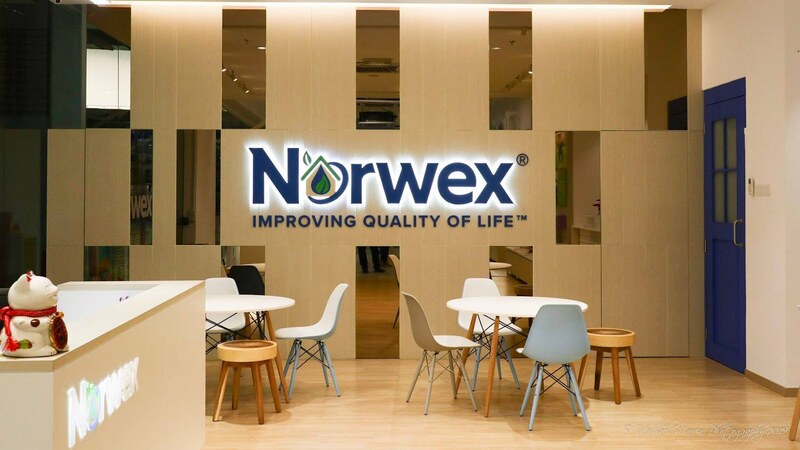 Founded in Norway by Bjørn Nicolaisen in 1994, Norwex focuses in delivering eco-friendly and family-safe home cleaning solutions that are devoid of harmful chemicals and fragrances. They boast a comprehensive range of products for the smart homemaker, and you can learn about all of these and more at their new store here in UOA business Park in Shah Alam. Being a bachelor guy with my own bachelor pad, I've long struggled with keeping my own place clean. 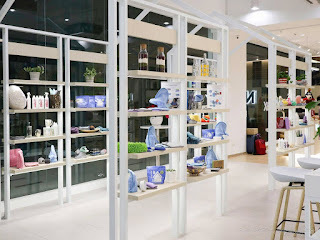 I think I may have to start Marie-Kondo+ing up my place, and it seems Norwex has some interesting solutions when it comes down to keeping the place clean and free of VOCs. What are VOCs? Quoting Norwex, studies have found that many commercial household cleaning products contain harmful chemicals and fragrances. 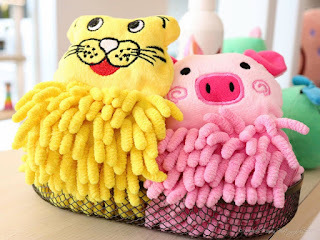 These household cleaning products range from liquid cleaners, toilet cleaners, air fresheners, floor polishes and more. They all may emit Volatile Organic Compounds (VOCs). Studies have found that concentrations of many VOCs are consistently higher indoors (up to ten times higher) than outdoors. 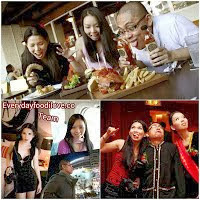 Extended exposure to VOCs can lead to serious health issue. Phthalates – this class of endocrine-disrupting VOCs off-gases from a variety of household products can be inhaled as well as accumulate in household dust. And while they don’t linger long in the body, they have been shown to decrease hormone levels in men and have been linked to brain development problems, diabetes, obesity and asthma. Determining exactly which chemicals may be lurking within any given person is both difficult and expensive. And trying to predict what the combined effects of all of those chemicals will be on that person’s health is nearly impossible. 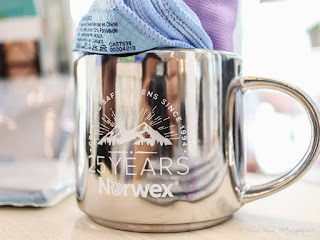 NORWEX has the easiest solution pun intended, by no longer supporting these products and replacing them with high quality microfiber cloths and water for household cleaning. 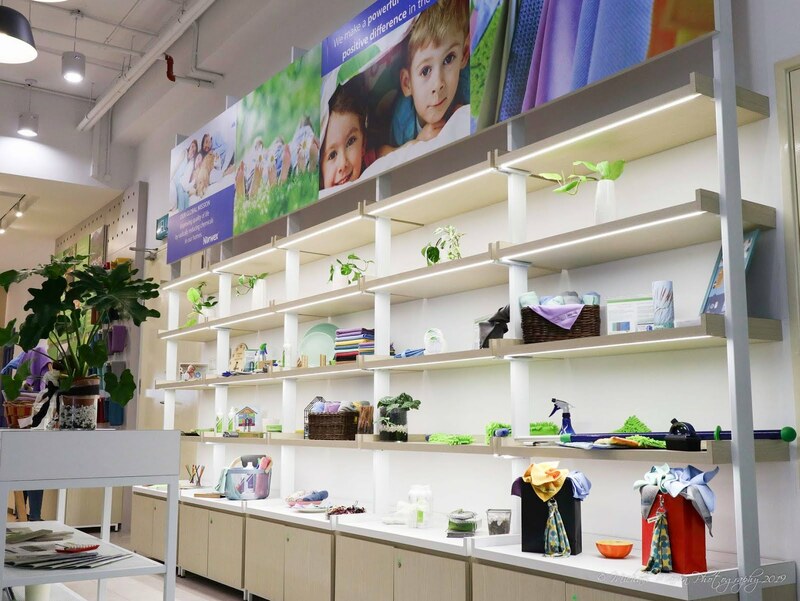 Their products are available exclusively through Norwex Independent Consultants, who are keen on sharing their goal of creating millions of safe havens around the globe. 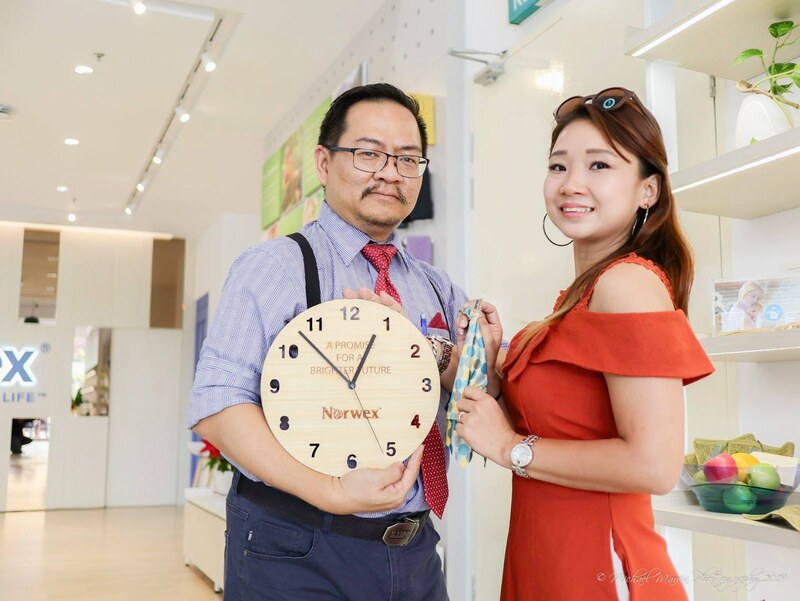 Managing Director of Norwex Malaysia, Ms Tham Ying Hoong, has this to say. 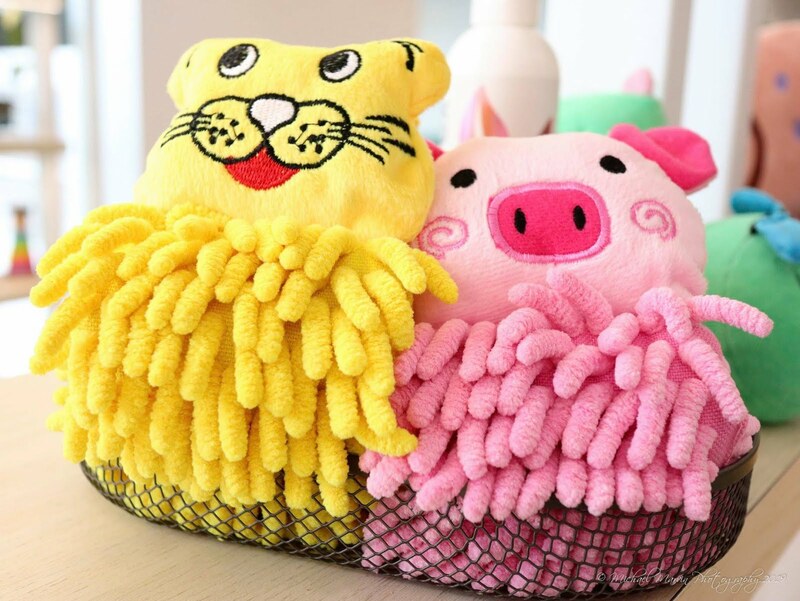 “Malaysian Consumers will be happy and excited with our products, which will save them both time and money with our superior microfiber cloth and just water to clean their homes. Doing daily chores, creating a safe home for our love ones and helping the environment all at the same time – definitely a WOW”. "Our flagship microfiber offers effective solutions for healthy homes. The thickness and density of our Microfiber cloth creates a static charge that effectively picks & lifts dirt & particles, and removes up to 99% of bacteria. Norwex microfiber cloth is made at 1/200th thickness of human hair as compared to other microfiber which may have just 1/6th thickness. 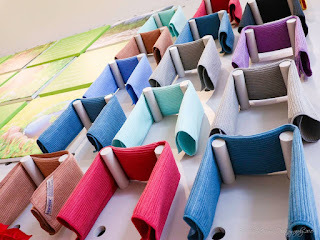 The dense weave of our ultra-fine fibres means the cloth has high absorbability and durability that are second to none." "Our unique BacLock technology infuses each microfiber strand with Micro silver. BacLock helps ensure that the cloth will self-clean within 24 hours to drastically reduce mould, fungi and bacterial odour. All our microfiber cloths carries a 2 year warranty." "By 2050 there will be more plastics than fishes in the ocean. Plastic pollution is a big problem. We are a company with a strong purpose to preserve the environment for generations to come and our latest initiative to support sustainability includes our microfiber made from recycled materials to help reduce plastic in landfills. 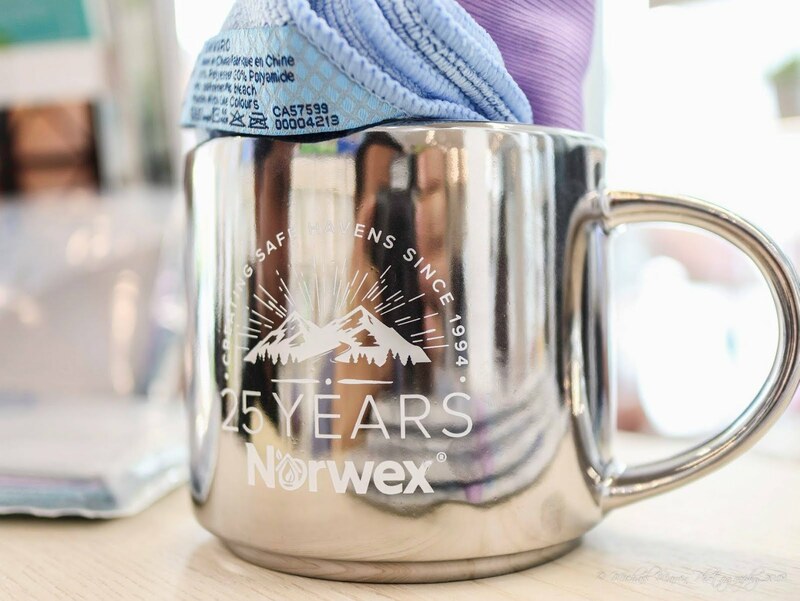 Our beliefs and strong purpose pushes Norwex to the forefront of the industry." 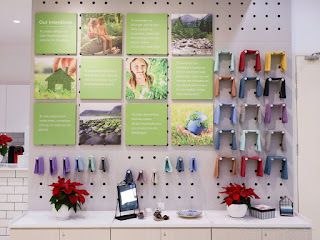 "Norwex has a host of eco-friendly and safe-to-use household products, including laundry detergent, cleaning paste, mattress cleaner and more. There are also make up removal cloths for wiping off eye & face make up , cleaning cloths for the face and body, which gently exfoliates and removes dirt and dead skin effectively, again with just water." Norwex’s Global mission to improve the public's quality of life starting from the home by radically reducing chemical usage is a sound one. One hopes that it will contribute positively to the environment and help build a more conscious populace about the fate of the only world we live in. 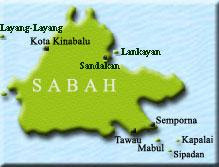 If you would like to learn more, why not pay their outlet in Shah Alam a visit?